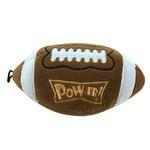 Let your dog have a ball playing football anytime of the year with the Lulubelles Power Plush Dog Toy Pigskin. 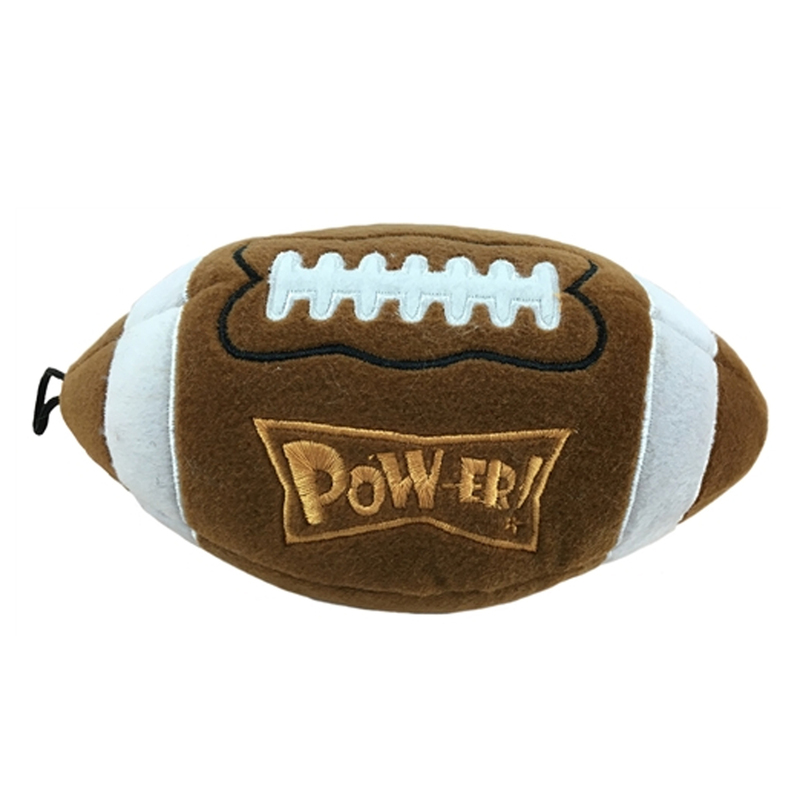 The Pigskin Dog Toy will give your dog long lasting fun thanks to the of Power Plush technology where it's soft on the outside but tough on the inside. Each whimsical Power Plush toy is backed with an extra layer of durable mesh fused on the inside to make these high-quality, soft plush toys hold up to the scrappiest canines! This cute style dog toy has no loose pieces and has strongly stitched seams. Your dog can play safely because the materials used are safe, non-toxic and have no heavy metals. All Lulubelles Power Plush toys are dedicated to Safety! They are made with non-toxic dyes and comply with the U.S. and European children’s toy standard. Posted On 11/04/18 by Korena S from King City , OR Yes, Korena S recommends this product! My dog has had footballs made by other companies before but this one really is well made and soft and the perfect size!!! Posted On 12/14/16 by Jen from Philadelphia, PA Yes, Jen recommends this product! This looks well-made but I have to return the football because it is too big for my Maltese. I feel bad because the toy is soft and stitched well.